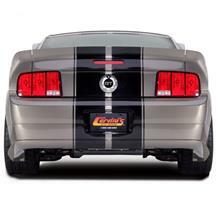 Give your 2005-2009 Mustang a race inspired look with a new rear spoiler or wing from Late Model Restoration. 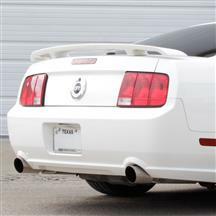 These GT500, 3D500, Roush, C-Series, Ducktail, and Steeda spoilers add an aggressive new look to your S197. Find these parts and more exterior S197 components at Late Model Restoration. These spoilers are a great way to dress up any Mustang!